On Tuesday 24th March 2015, the day that the pilot and mass murderer Andreas Lubitz flew a German aircraft into a mountain, the planet Chiron stood behind the planet Mercury in the sky. 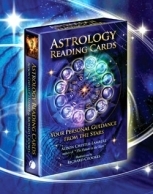 Known as `a conjunction` in astrology, this symbolises a blending of their two meanings. Mercury as a symbol of communication and travel took on the bitter torment of the dejected archetype of mythological Chiron. Their place in the Pisces part of the sky also speaks to us of their potential connection with the boundary-less and mysterious forces of mindless madness. 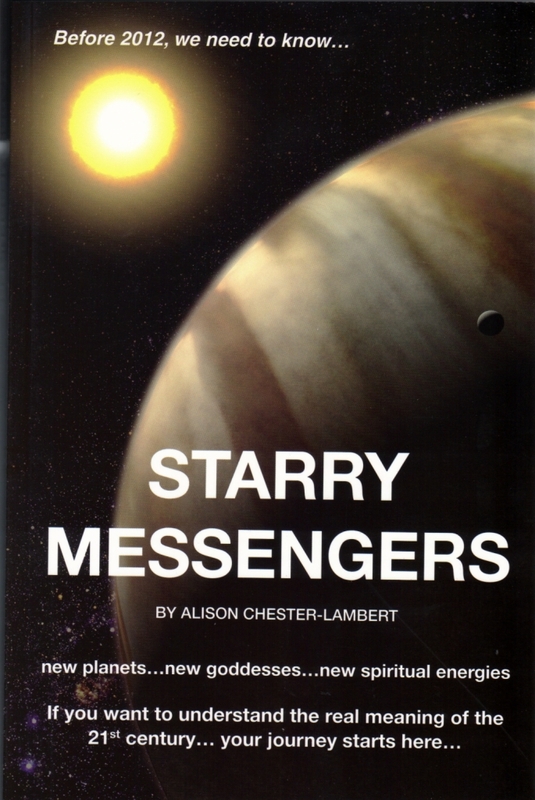 But the 6 year long Uranus Pluto Square was also in the sky and this planetary formation has a terrible history of `lone, mass-murderer` killings. Killers such as Adam Lanza who shot dead 26 at the Sandy Hook school in Newton, Connecticut in 2012 and Anders Breivik who killed 77 in a killing spree in Norway in 2011 are such examples, but there are many more. All of them did these terrible deeds whilst the Uranus Pluto formation was present in the sky, symbolising a time when the Collective is being squeezed by colliding pressures. It is at such times that certain individuals with psychological weakness become conduits or lightning rods of focus for the insanity in the Collective Unconscious. They represent a fracture or rupture in the social boundaries and exhibit an incomprehensible behaviour which we all then experience in an indirect way via the ensuing media outpourings. However, to understand Lubitz, we have to return to the meaning of the planet Chiron, for it is that symbol, along with Saturn and Uranus, that talks to us about the inner psychology of this now infamous individual. For Lubitz was actually born a Sagittarius Sun Sign and ordinarily this would mean an adventurous, dashing, dramatic, outgoing personality. But all reports claim that he was an unassuming, private and quiet type. So how come he doesn't fit the stereotype description of Sagittarius? Because Lubitz was born when the planets Uranus and Saturn were sitting either side of the Sun and this indicates that he was trapped between a need to break free of the establishment and a big fear of doing so. He was weighed down with the perception of his father's disapproval, and any natural exuberance was crushed under the leaden heavyweight of paternal expectations. He could not express his own convictions or opinions. His natural arrogance and self belief was buried. But an ex-girlfriend has spoken of his dramatic dreams and his belief that one day, he would be someone. 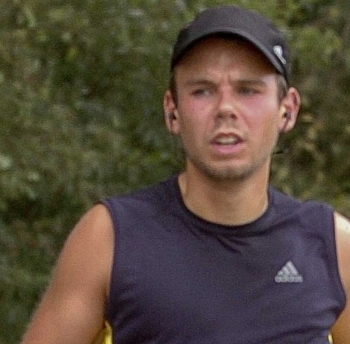 "Andreas Lubitz had vowed to `do something` that would make everyone `remember` him" Sky News said. So it is evident that deep within, there lurked the unexpressed fantasies of a frustrated and hopeless ego. But the most telling symbol in the horoscope of Lubitz is the position of the planetoid Chiron. It was prominent when he was born and it was prominent on the day he committed the atrocity. And here we behold one of the most bitter and painful symbols in astrology! Chiron takes our fondest dreams and turns them into deep mental anguish and our most humiliating regret. In myth, Chiron was a wise prophet, teacher and healer, but he was wounded by a stray arrow and the poison on its tip meant that his gaping wound could never be healed. So despite his extraordinary healing ability, he could do nothing to save himself from the eternal agony. When Chiron is involved, there is a sense of something unfair, crippling and humiliating and hurting us. We can't follow the path we would want to and our impotence can generate a savage rage. This was the burning inside Andreas Lubitz that caused him to come to his terrible decision; the cold determination that drove his planning. Perhaps we will find in time that the hidden physical illness he had could have eventually led to the loss of his pilot's licence. That would be enough for him to know that he had to act soon. Or maybe he suspected that his ability to contain his manic depression could not continue forever. His mind was becoming a pressure cooker. Here was someone who wanted to play god and lord it over people, but who never got the opportunity because of his crushing low self esteem. However, for the last 10 minutes of his life he did just that. For those last few moments he was finally in complete control with no-one else able to do a thing about it. His power knew no boundaries. His elation at his strength during that time would have filled him with a freedom he had never known before. For this tortured individual, it was all worth it. For the loved ones of those who died…. it is just torture. Now theirs is the unhealing wound.